Great stories make happy, healthy kids. You may have noticed that stories, both read and watched, are huge parts of the lives of kids (and the rest of us too!) Quite often it will be the first way in which kids hear about the wider world and begin to understand their place in it. A good story will spark their fascination, gifting them the curiosity to learn and discover more. It can also reassure them, inspiring confidence for the adventure of life. In short, good stories at a young age can lead to happier, healthier kids (and adults). 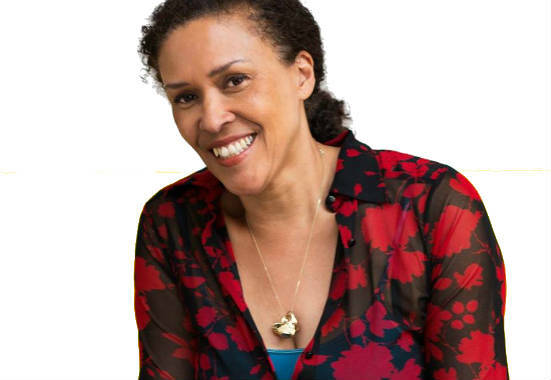 Mylo Freeman has won her share of kid’s book prizes. Her stories have been translated into 10 languages and are enjoyed by audiences around the world. Part of this comes from the trademark artistic style of her illustrations - waterink paintings - the other part is her unique characters engaging young kids. So let’s meet Princess Arabella, a strong-willed little Princess with a great sense of humour! Her adventures explore topics relevant to kids but are crafted in a fun and refreshing way. Such as Princess Arabella’s birthday, where she wishes for an elephant (spoiler alert). However, on receiving her gift of an elephant, she discovers it is sad and decides to take it back home. When they get to the elephant’s family, there is a little baby elephant who also had a birthday. It had wished for it’s very own Princess, and now it has one! Arabella’s festive adventures are always unexpected and full of humour. The lasting effect is a positive, well-rounded view of the world that helps kids have empathy and a confident sense of self. A Kamishibai is a special experience where the Arabella picture books are presented and read to kids by Mylo herself. Right from the App screen, the Kamishibai film simulates the fun of having a book read to you. This experience is great for kids for so many reasons. Firstly - pure joy and entertainment, everybody loves being read a story! Also, the fact that it is an oral story strengthens a child’s skill in listening, knowledge of word sounds and thus confidence in speaking. Finally, it is a fantastic social interaction as kids watch Mylo reading just for them! 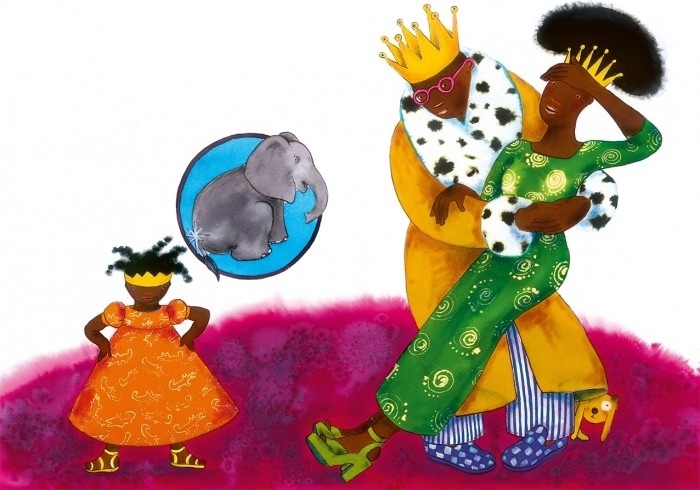 We are very excited to present the Princess Arabella picture books in a unique digital format on the Kidiyo App. Read the great stories and see the glorious illustrations, all with the added experience of our special features. You can read to your kid and they can start to learn word by following the text. Or you can hide the text and listen to Mylo’s voice. There is even a convenient auto-play feature, where Mylo reads to you child and the pages turn automatically. These ebooks give kids all the benefits of patience and imagination that comes from reading paper books, but with the convenience of the digital platform with its added features. Some of you may have already played the Kidiyo animal game. Now it comes to life with the wonderful waterink illustrations of Mylo Freeman. 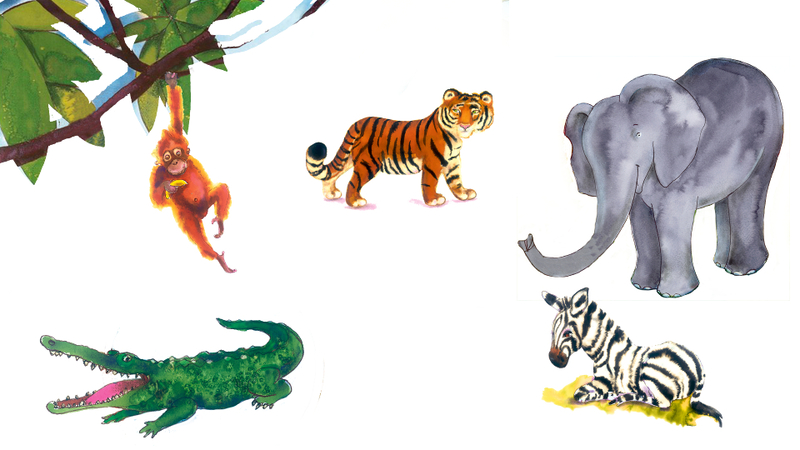 In this fun game kids familiarise themselves with exotic and exciting animals from the world of Princess Arabella. The various levels also exercise their young minds in a healthy, progressively challenging way. The Princess Arabella Animal Game really rounds out the whole experience of storytelling and learning side by side with your favourite character!